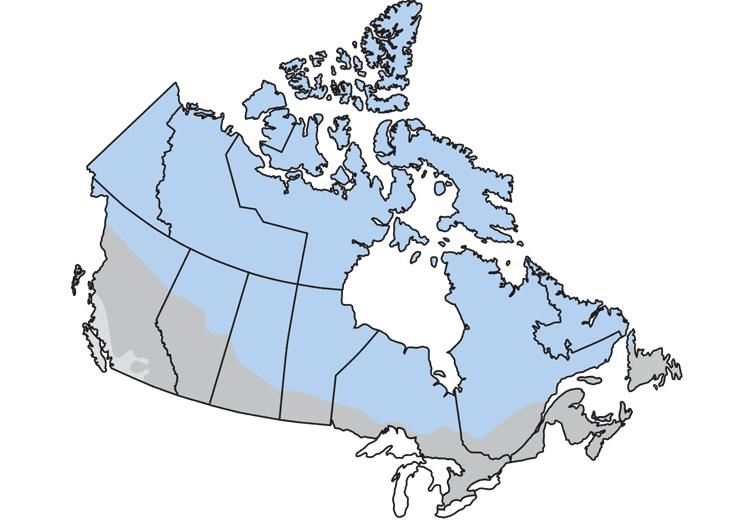 Zone 3 is the coldest climate with the highest number of heating degree days. A window's ENERGY STAR performance is based on the combination of Air Leakage, U-Factor and Solar Heat Gain. Because window air leakage can have a significant impact, there is a maximum rating for this measure. The rest of the formula balances taking advantage of the sun to passively warm the home (SHGC) with the highest level of insulation (U-Factor).